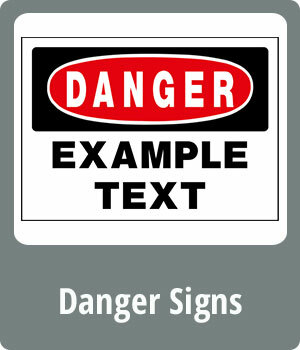 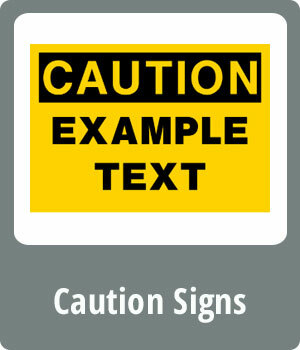 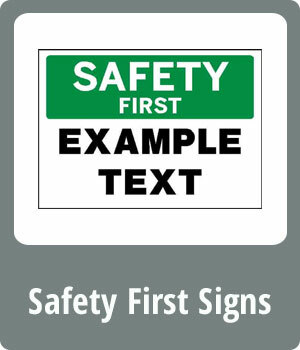 Our safety signs are made to comply with O.S.H.A. 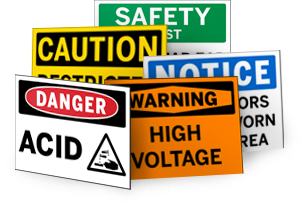 regulations and can be made to custom specifications for your company's needs. 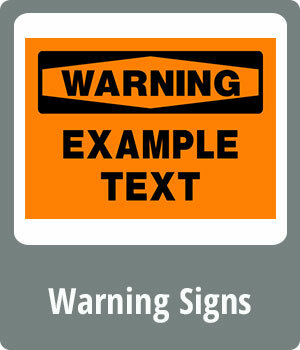 If the warning, message, or wording your company needs is not listed here, just call toll free 1-800-228-4467. 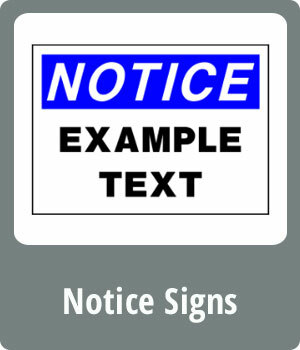 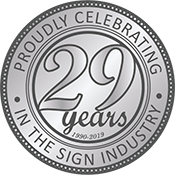 We'll design the sign to fit your needs, and we can add any phone number(s) you may require.